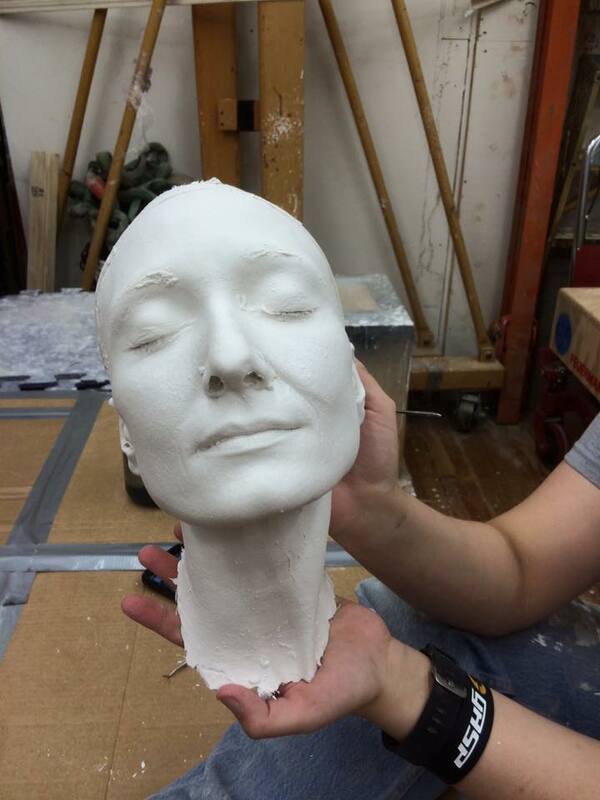 Artists will learn all about art foundations, making realistic sculptures, the materials, the processes and the techniques. Program includes food allowance, room & board, and all transportation. Requires a 4 week commitment . Artists are expected to work in the studio for 5 afternoons per week and will have full access to the New York studio in Chelsea Manhattan and the New Jersey Studio to complete work that will be on display at Mana Contemporary. They will be able to make their own sculpture mornings and evenings. They are required to finish it by the end of their residency. The Carole A. Feuerman Sculpture Foundation was formed in 2011 in order to generate excitement, interest, and passion for the arts. It exists to inspire and award deserving artists with residency and exhibition opportunities, internships for college credit, and education/research grants. In furtherance of such general purposes, the Carole A. Feuerman Sculpture Foundation fosters innovative artistic expression and the creative process by offering a work / study residency program for artists interested in hyperrealism or figurative work. CFSF also hosts an annual juried art exhibition, showcasing the work of emerging artists. Works are on public display, available for sale, promoted and presented awards. Describe the work you would like to do. Are there any special tools or space requirements you will need to complete your intended work? Skills you believe would be useful as a work / study applicant. Include websites where work can be reviewed. Recommendations - Please provide 3 references with phone number and email. No relatives or spouses.